The announcement of a new third level campus in Ennis has been described as a vote of confidence in the county. The Limerick Institute of Technology has confirmed plans to open a new campus on Bindon Street in the centre of the town. LIT has been offering courses in Ennis for the past fifteen years, with three degrees programmes currently on offer at venues including the Clare museum. But this will be the first time it will have it’s own dedicated facility in the county. Six CSO programmes will be offered at the new Campus from September next, in areas including Social Care Work, Early Childhood Education and Care, and Marketing and Management. 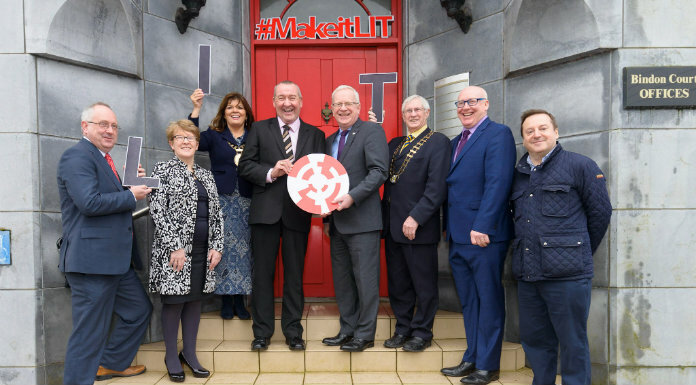 The campus will have capacity for up to 500 students, and President of LIT Vincent Cunnane says the development is significant for them and for Clare. Clare County Council is investing €750,000 in the new facility at Bindon Court, which has been lying vacant for over a decade, in order to bring it up to standard, and a part 8 planning process is currently underway. Director of Economic Development with the Council, Liam Conneally, says it’s a great way to kick-start the Ennis 2040 Economic and Spatial Strategy, and hopes it will provide a significant boost for the county town.